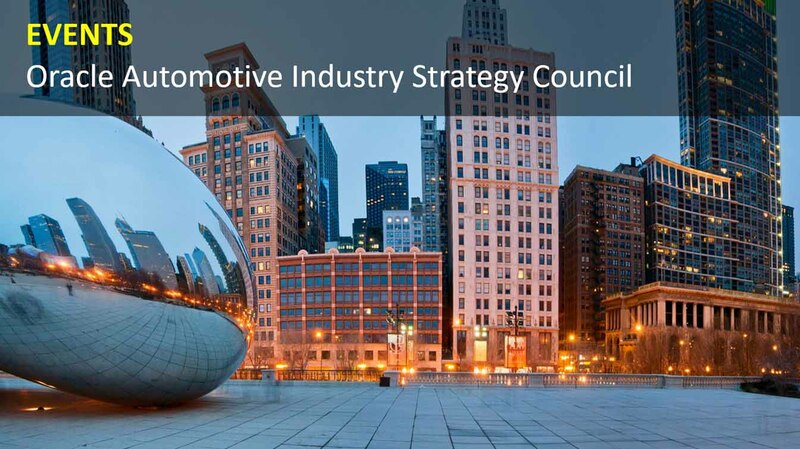 TrackBack integrates and works alongside many CRM and LMS providers around the world, as a result our Sales Director, Ian Perkins, was invited to sit on the Oracle CX Automotive Council at their international convention in Chicago USA. This high profile event, attended by executives from nearly all of the major automotive manufacturers, from around the world, provides an open forum to share ideas, discuss challenges and think about the future landscape of customer interaction and experience. TrackBack is used by 24 manufacturers in 21 countries around the world to measure and improve lead follow-up and customer experience. 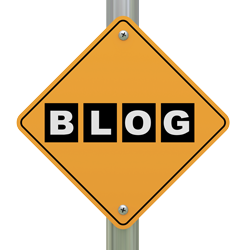 We report on the lead follow-up activity for millions of leads every year through our market leading products. Our expertise helps our clients improve customer engagement and experience resulting in increased sales volumes and happier customers. To find out more about what we do, and who we do it for, please contact a member of our sales team. Who Does the Customer Really Want to Hear From?